Mapping the world's inland waters. The depth and volume of inland waters is not well known. There are a few ways to estimate depth or volume, but they suffer from large uncertainty. Bathybase is a single, organized, open collection of bathymetric data. Anyone can contribute. Anyone can access. Data are all freely available. There is bathymetry data for 1322 lakes. All data can be downloaded here. 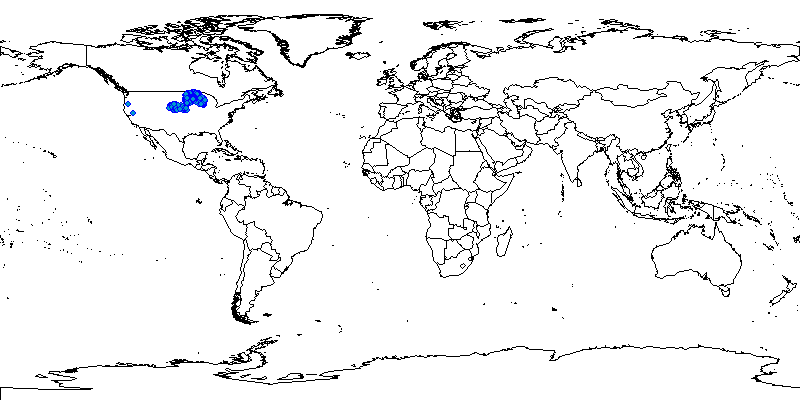 Below is a map showing the locations of the data in bathybase.